Celebrating the life that God gives!  At Weston we recognize and celebrate life that God gives! It’s why child dedication is an important part of our church. In Luke 2:22, we also see Jesus' earthly parents bringing him to the temple to present him to the Lord. Child dedication is a commitment by the parents and the church to provide an opportunity for the child to know and experience what it means to follow Jesus. Parent(s) voluntarily present their child and themselves to God. Parent(s) are committing themselves to faithfully fulfilling their parental responsibilities (1 Tim 5:8; Prov 22:6), to training their child in a biblically shaped environment (Deut 6:6-7; Col 3:21; Eph 6:4), and by being a Godly example by modeling and teaching their child how to walk in a personal relationship with Jesus (2 Tim 3:15-16). Parents are also acknowledging their need of prayerful support and encouragement by others in the church to do this (Heb 10:24-25). At the time of dedication, the church family at Weston is also committing themselves to participate in the raising of this child through our children and youth programs, as well as to encourage this child in such a way as to be a positive witness and influence so that the child can grow up to one day accept Jesus and live for Him. 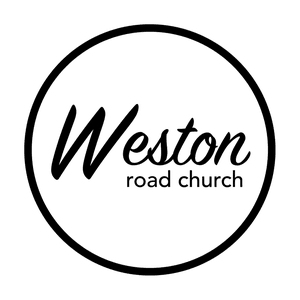 At Weston, we dedicate, rather than baptize children. We see baptism as a reflection of an individual’s decision to follow Jesus. It’s why we wait to baptize children until they are old enough to understand and believe.  You can request a baby dedication using the button below and someone will get in touch with you. Once a date is confirmed, feel free to invite as many family and friends as you like. Please note that by submitting your request, you are indicating your agreement with the purpose and intent of dedication.